26. October 2015. a. 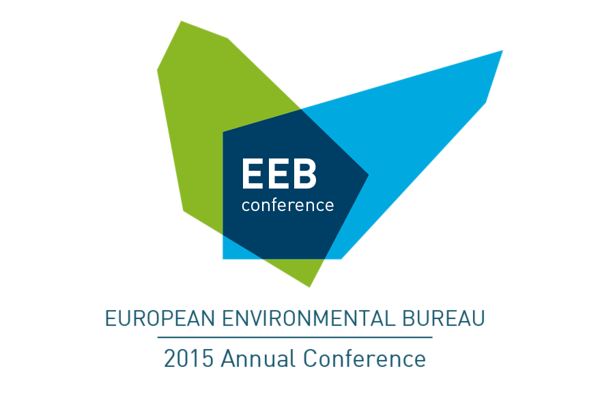 In October the European Environmental Bureau (EEB), a network of European environmental organisations, held its annual public conference in Brussels. The conference was followed by the general meeting of the organization, where Siim Vahtrus from EELC participated in the role of chairman of Justice&Environment (J&E). Public conference dealt with how to better implement the EU law in Member States and ensure the rule of law in the Community. As stated by the Commission representatives, proposals on two important issues can be expected from Brussels later this year. First, the Commission should publish a proposal to facilitate access to justice in environmental matters. The second proposal should help Member States effectively enforce the EU law. The previous Commission initially planned to adopt directives on both above mentioned topics (access to justice and environmental inspections directives). Due to the opposition of Member States the directives were dropped from the agenda. It is expected that the new „initiatives“ to be announced soon will also not be directives, but rather some less-binding instruments (e.g. guidelines). At the EEB annual general meeting the network of environmental law organisations Justice&Environment became a member of EEB. Siim Vahtrus, the Chairman of J&E, was also elected to the Board of EEB. On the third day the seminar on UN sustainable development goals was held. Many goals adopted by UN General Assembly this September are related to the environment. 16th goal directly relates about the public participation and access to justice and information in environmental matters. Participants at the seminar concluded that setting new goals is positive, but environmental organisations must make serious efforts towards actual achievement of these goals.